Charismatics like Corinthians, emotional people like Philippians and justice advocates like Galatians. But ‘serious theologians’ love Romans. I’m kidding, although Romans is highly significant. This is Paul at his deepest. It is no wonder that ‘Romans is a book that repeatedly changes the world by changing people” (7). Augustine was converted from his reading of Romans, Luther came to a fresh understanding of Justification and countless others have been inspired, challenged by this Pauline Epistle. This made me think of other appropriate rhymes (‘Heed’–putting Romans into practice or ‘Weed’–using your reading of Romans to get right with God), but these three give a sense of what this book is about and how it should be read. 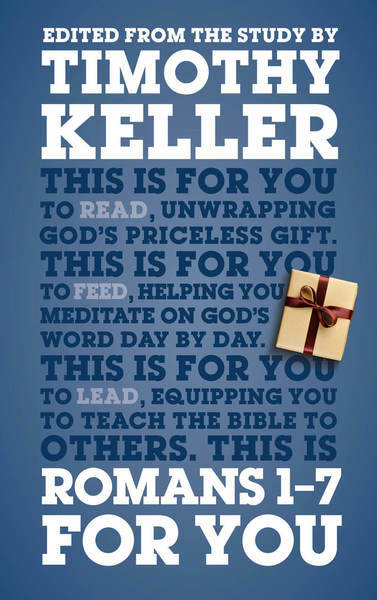 As this is a commentary, Keller follows the outline and shape of the book of Romans. 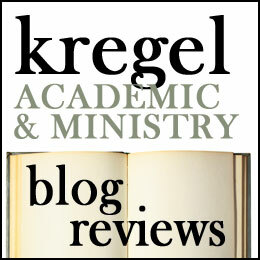 Walking through chapter by chapter, Keller articulates the message of Romans to us: we learn the power of the gospel (1:1-17), our universal need for the gospel (1:18-3:31), how Abraham and David illustrate justification (Romansr 4), how Jesus–the second Adam–brings us salvation (Romans 5), our identity as one united with Christ (6:1-7:6) and as people at war with sin (7:7-25). Keller is one of my favorite pastor-theologians. He does a great job of explaining the text. I certainly appreciated walking through Romans again (reading it along side my Bible). I think that it will serve as a helpful teachers resource for anyone seeking to hand on the truths of this Epistle. As I got to the end of the book, I was disappointed that I have to wait to see how Keller treats the last half of Romans (which has some truly fantastic and difficult to understand stuff). I eagerly await the next installment! Where this book loses a few points for me is the Glossary. The glossary explains difficult words and concepts which illuminate what Paul (and Keller) are saying. These include Biblical terms like ‘gentiles,’ ‘circumcised’ or ‘Kingdom of God’; theological terms like ‘orthodoxy,’ or ‘doctrine’; and general words used in this book like ‘non-sequiturs,’ ‘subjective,’ or ‘perverse.’ However Keller speaks of ‘expiation,’ ‘propritiation’ and ‘federal headship.’ I think he ably describes what he means by these concepts within the text of the book itself, but a glossary which fails to describe the most technical terms is not good pedagogy (also not in the glossary). However on the whole, I found this to be solid resource. Lay leaders, clergy and general readers can all delve into this book with benefit. There are twelve chapters which are each divided into two parts. 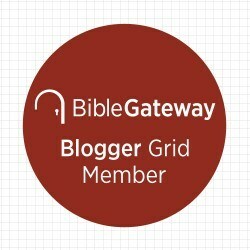 This means you could divide this book up into 24 readings and read through it devotionally over four weeks. I give this book 4.5 stars. Thank you to the Good Book Company and Cross Focused Reviews for providing me with a copy of this book in exchange for my honest review.